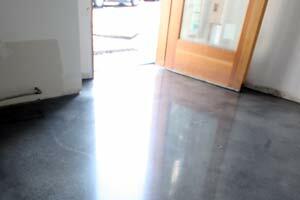 Thompson Floor specializes in polishing concrete floors in the Puget Sound region. Reliable and quality-focused, we offer our customers a beautiful, long lasting, and low-maintenance solution for concrete floors. Thanks again for your interest in Thompson Floor, we look forward to discussing your floor care project.